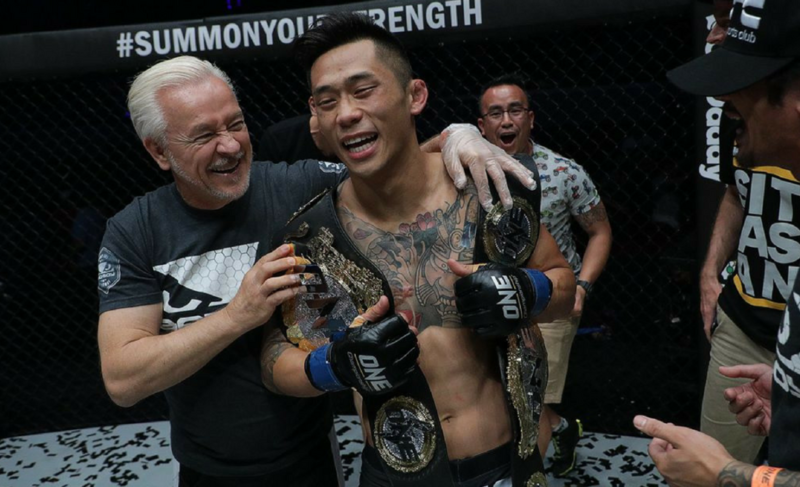 A date for the promised battle between Martin Nguyen and Bibiano Fernandes has been officially announced. 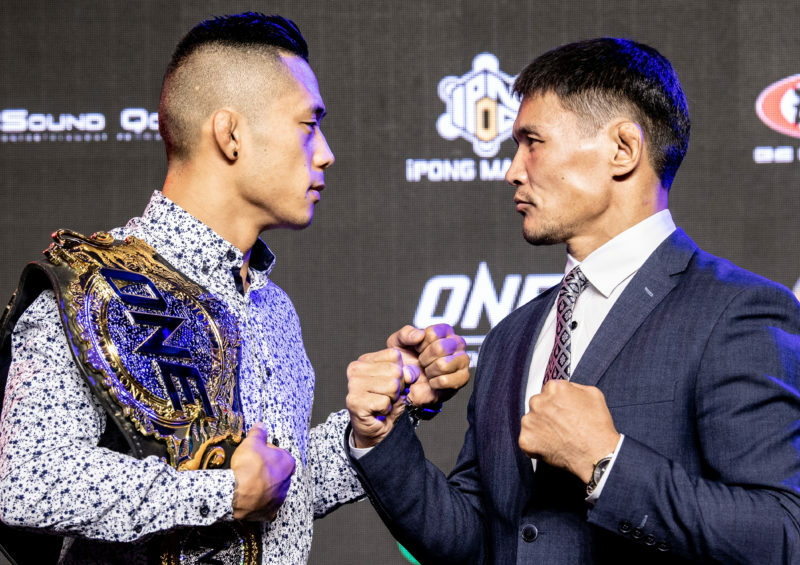 Nguyen (10-1) will face Fernandes (21-3) on March 24 in Bangkok at ONE: Iron Will in a mega-fight that Nguyen has described as “mind-blowing“. 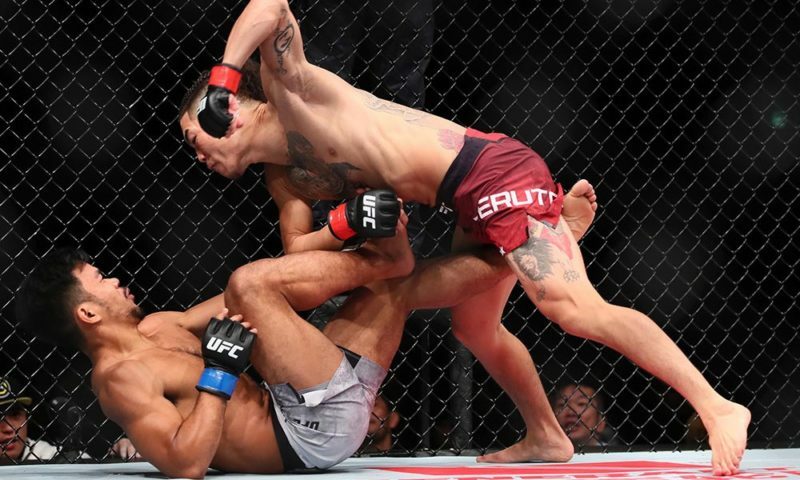 Martin “The Situ-Asian” Nguyen is a clear contender for “Fighter of the Year” after an incredible 2017 campaign that saw him become the ONE featherweight and lightweight champion. 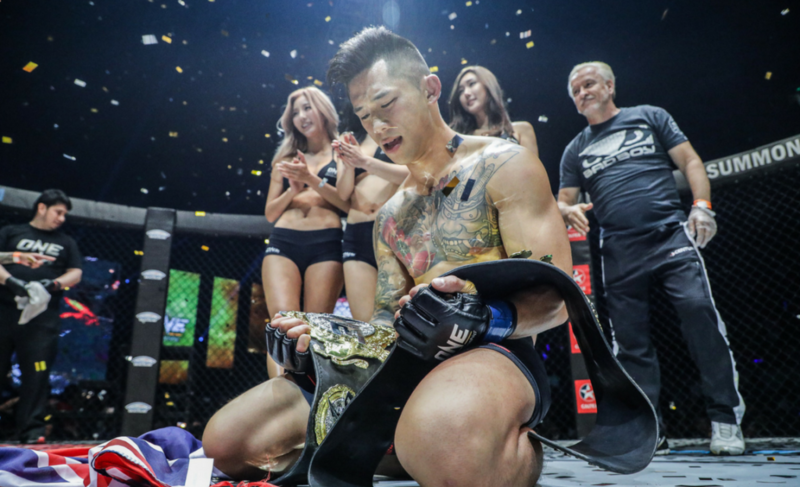 After defeating Kazunori Yokota at ONE: Quest for Power in January, Nguyen was given a chance for redemption against Marat Gafurov. 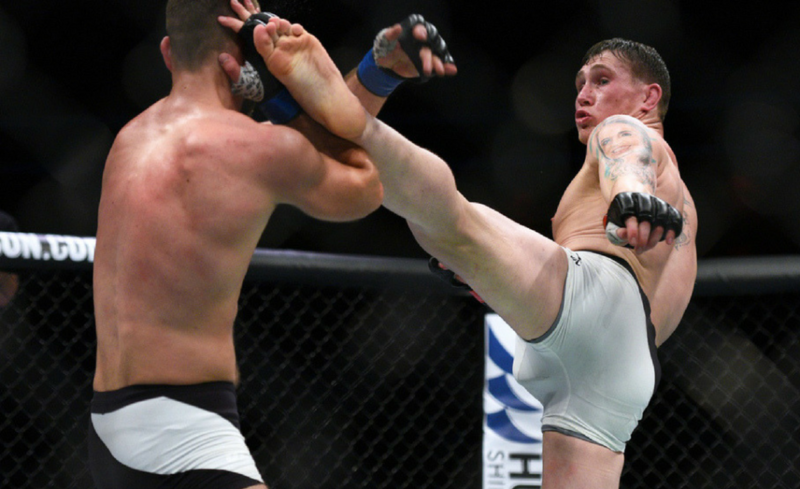 Nguyen proceeded to defeat the previously unbeaten Russian and claimed the ONE Featherweight World Championship. 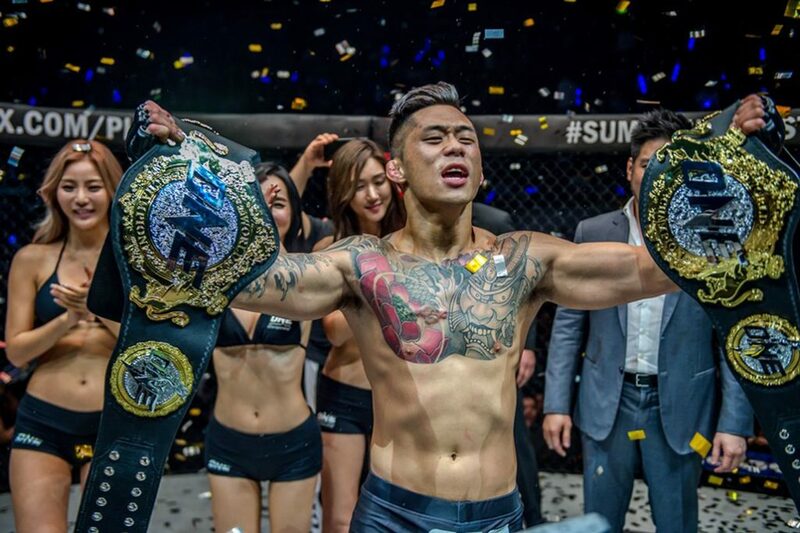 His victory allowed him the opportunity to move up a weight class and challenge the insanely tough Eduard Folayang for the ONE Lightweight World Championship. 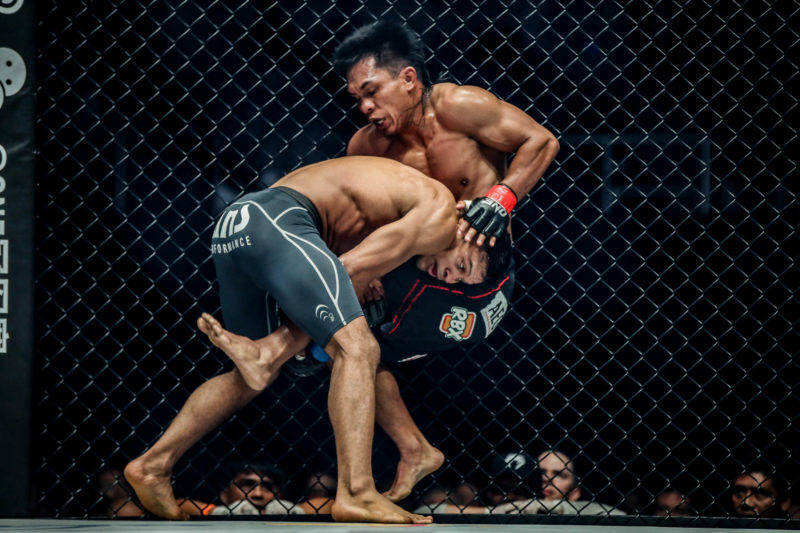 Nguyen finished Folayang in the second round with a perfect right hand and capped off a terrific year. 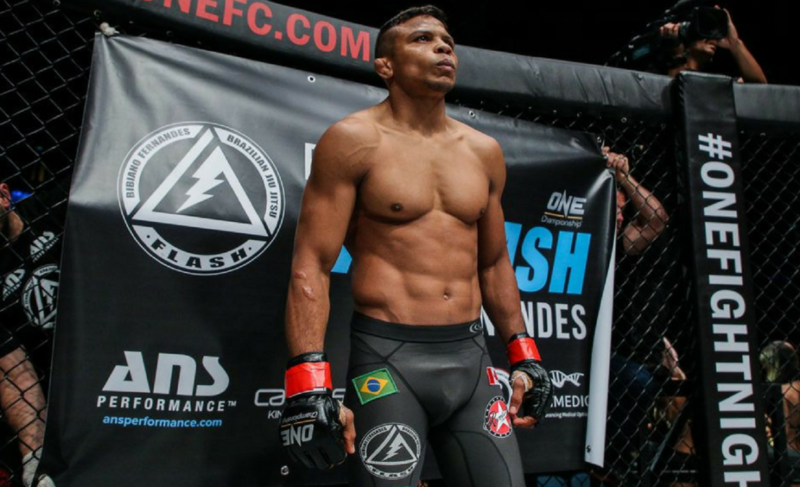 Bibiano “The Flash” Fernandes, the current ONE Bantamweight World Champion, is widely regarded as one of the best bantamweights in the world. Fernandes claimed the title in October 2013 when he defeated Masakatsu Ueda by unanimous decision. 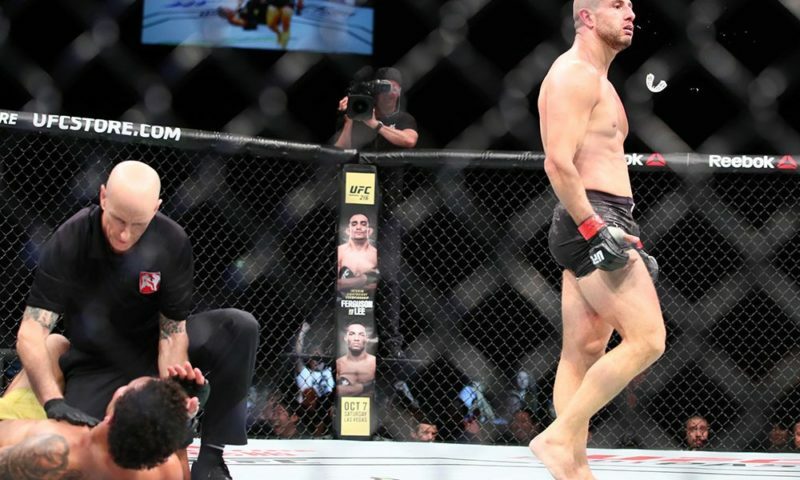 The 37-year-old has defended his title six times and most recently submitted Andrew Leone in the first round at ONE: Kings and Conquerors in August. 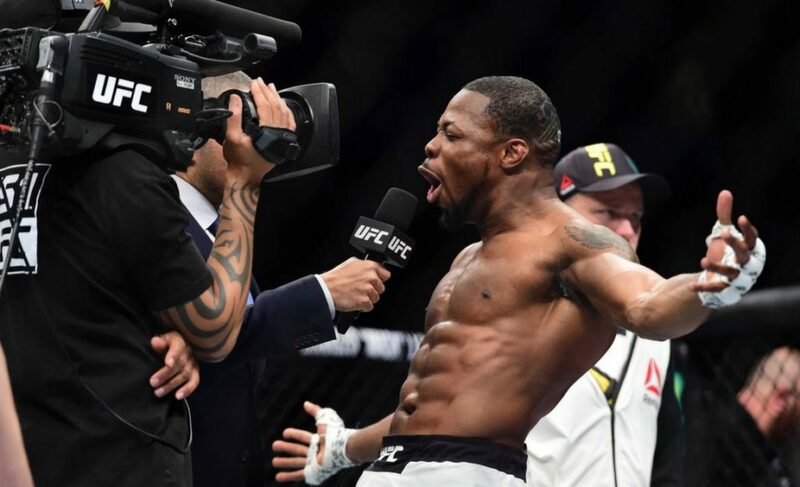 It has been indicated that Nguyen will be dropping down to the bantamweight division to challenge for Fernandes’ bantamweight title. If successful, it would mark the third successful title capture for “The Situ-Asian” in just seven months. 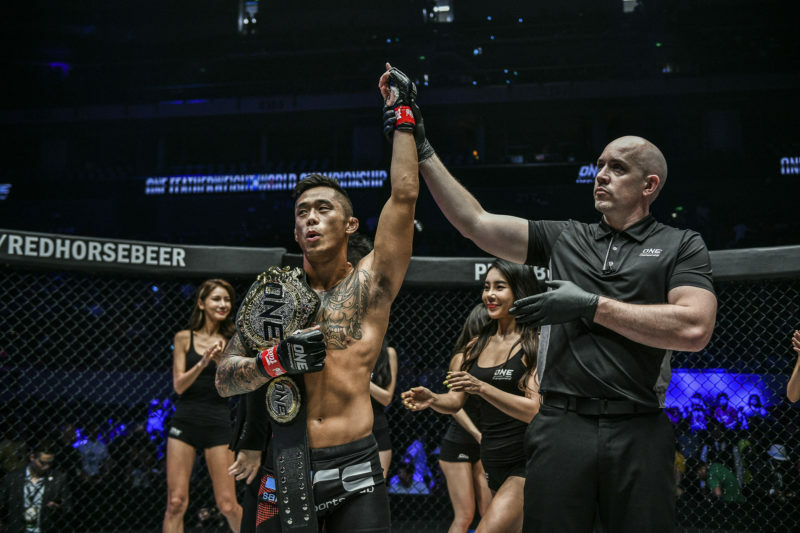 ONE: Iron Will is the first of four scheduled ONE Championship events in Bangkok, Thailand, in 2018. The event will take place at Impact Arena on March 24.